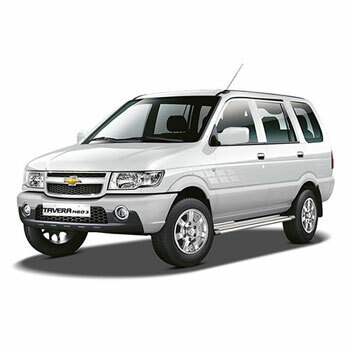 Sribhavani Travels are offering one day tour trip from Chennai to Tirupati Packages with comfortable for all the devotees. 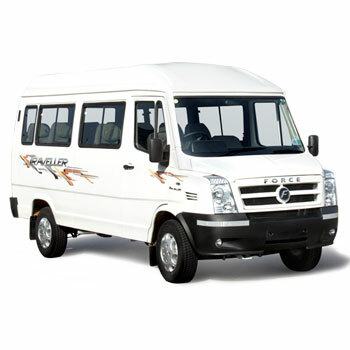 We are providing the best service from Chennai to Tirupati Tour. 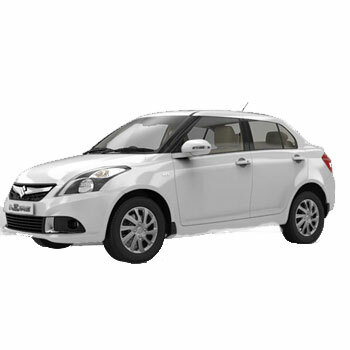 Our Travels systematizes the car packages offer from Chennai to tirupati travel. These chennai to tirupati cab packages can base one day, 2 days entirely. 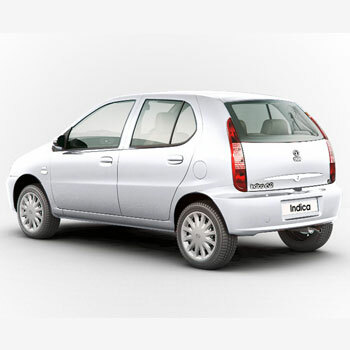 We provide 24/7 trip and tour from Chennai to Tirupati cab rentals from one to many days as you require. 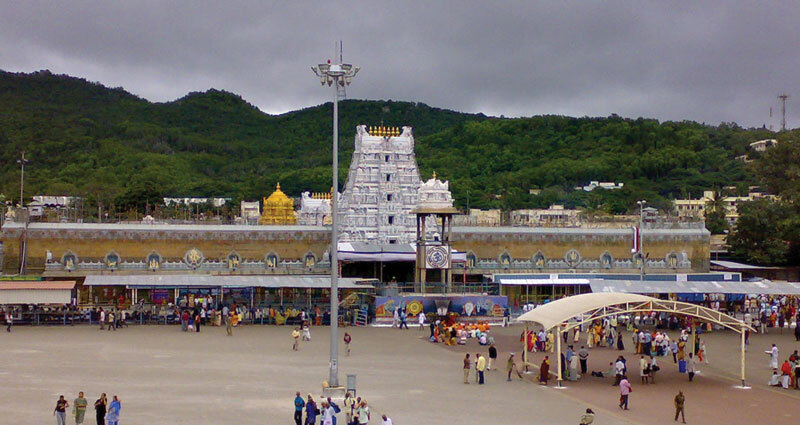 Triupati Sri Venkateswara Temple attracts is millions of devotees every year and it’s located in Chittoor District of Andhra Pradesh. 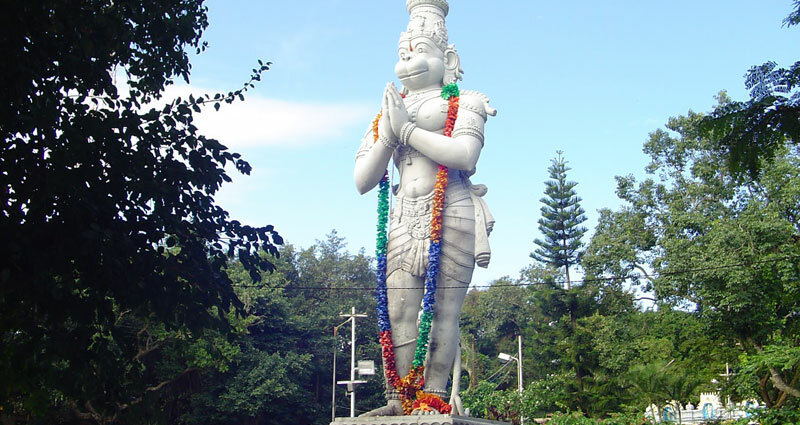 Thirumala Hills, which is home to one of the most highly and holy temples of India. It lies on the foothills of the Tiumala Hills - a chain of seven beautiful hills that are considered to be second oldest rock mountains in the world. 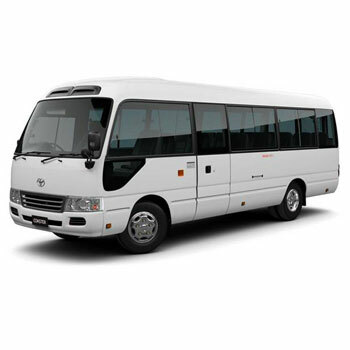 Sribhavani Travels operating Chennai Tirupati one day tour package on daily basis from Chennai. 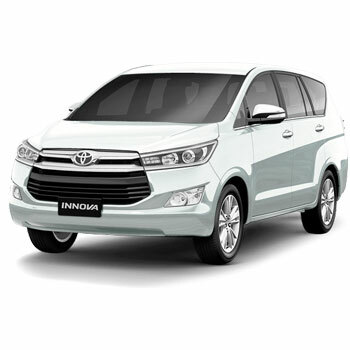 Innova, Indica and Tavera cars are available. 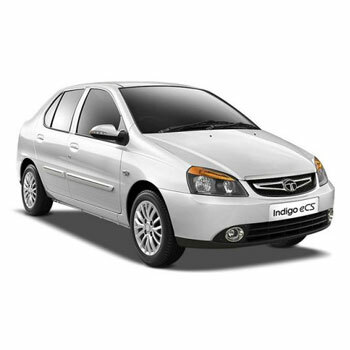 We comprise all the types travelling car and operating Tirupati car packages from Chennai for one day with immediate darshan. 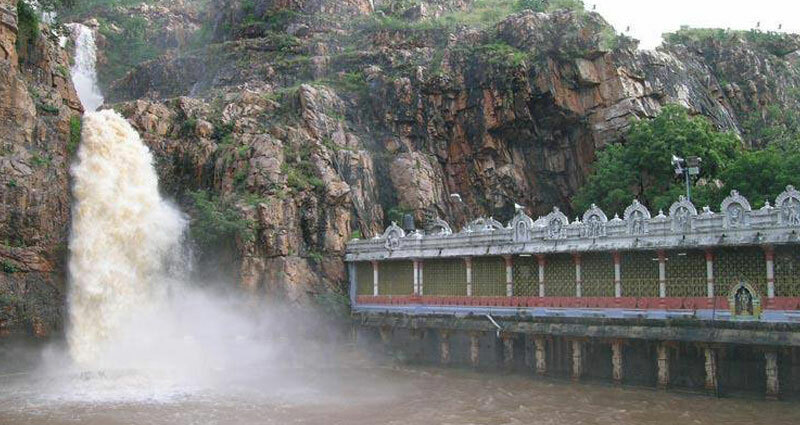 Two Days Package : Tirupati sightseeing four temple coverage. 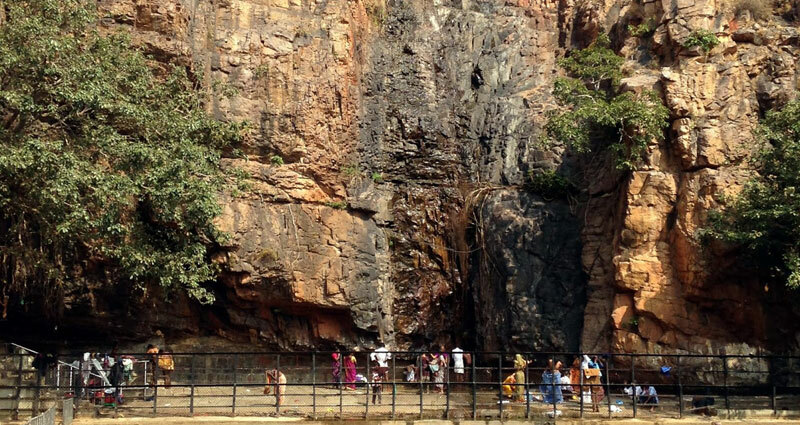 Three Days Package : Tirupati sightseeing four temple coverage. 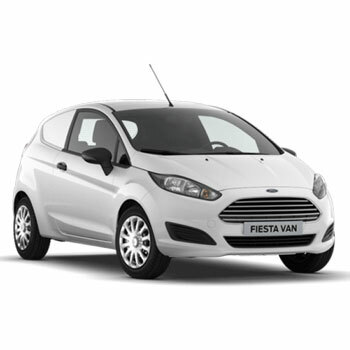 Three Days vehicle Package : Tolegate, Parking, Andhra state permit, Driver Batta, Diesel, Everything including and accommodation your food own responsible. 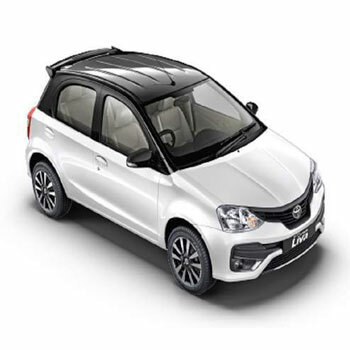 FAMILY PACKAGE (All Other Cars) : One Day Package Which One Person Rs.1500/-Morning BreakFast Afternoon Lunch Darshan Tickets Rs.300/- Evening Padmavathi Temple Dharsan Including Vehicle. 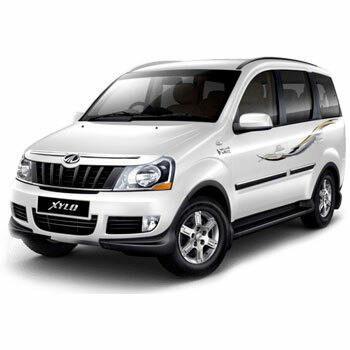 FAMILY PACKAGE - TEMPO TRAVELLER A/C : One Day Package Which One Person Rs.1500/-Morning BreakFast Afternoon Lunch Darshan Tickets Rs.300/- Evening Padmavathi Temple Dharsan Including Vehicle. 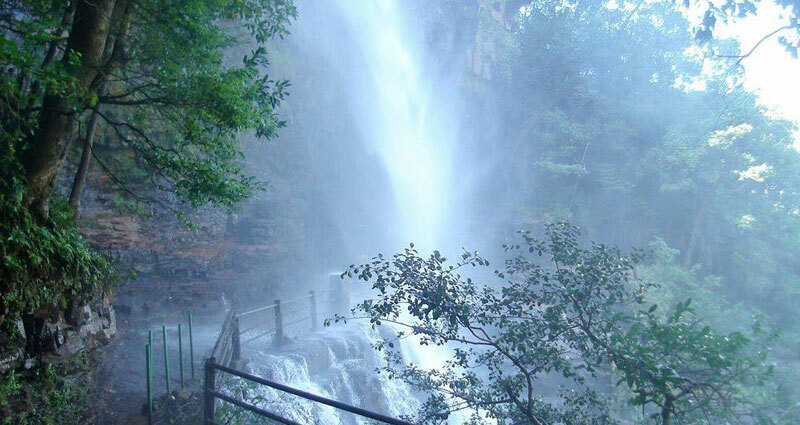 Tirupati to Tirumala Groups tour also available.